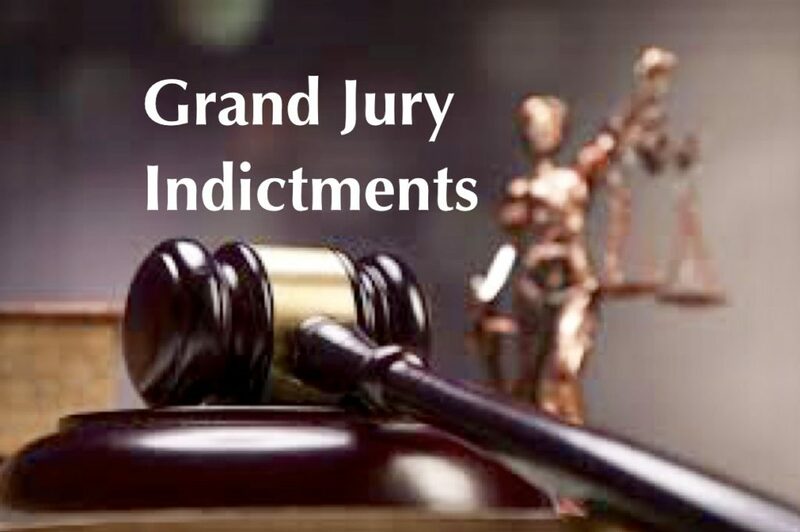 POMEROY, Ohio – Meigs County Prosecuting Attorney James K. Stanley announces that on July 11, 2018, the Grand Jury returned fifteen indictments, eleven of which allege drug offenses. Of those eleven indictments, seven involve methamphetamine, three involve fentanyl, and three involve heroin. 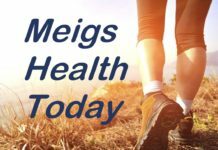 As always, anyone who suspects drug activity in the community is encouraged to report it via the Meigs County Sheriff’s Office anonymous tipline at 740-992-4682. Joshua Althouse, 33, of Racine, Ohio, was indicted for Possession of Drugs (Methamphetamine), a felony of the fifth degree. Althouse is alleged to have been in possession of methamphetamine during an encounter with law enforcement in Racine, Ohio. Thomas Billingsley, 40, of Columbus, Ohio, was indicted for Possession of Drugs (Methamphetamine), a felony of the fifth degree. Billingsley is alleged to have been in possession of methamphetamine while a passenger in a motor vehicle during a traffic stop in Middleport, Ohio. Scott Blake, 49, of Grove City, Ohio, was indicted for Possession of Drugs (Heroin), a felony of the fifth degree. Blake is alleged to have been in possession of heroin during a traffic stop near the intersection of State Route 833 and State Route 7. Jessica Clendenin, 34, of New Haven, West Virginia, was indicted for Possession of Drugs (Methamphetamine), a felony of the fifth degree. Clendenin is alleged to have been in possession of methamphetamine while the subject of a theft investigation at a business in Middleport, Ohio. Michael Cook, 48, of Dayton, Ohio, was indicted for Failure to Appear, a felony of the fourth degree. Cook is alleged to have failed to appear at a scheduled hearing in his pending felony case. 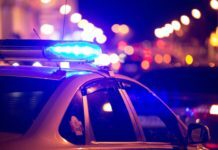 Gina Cox, 50, of Gallia, Ohio, was indicted for two counts of Identity Fraud, each a felony of the fifth degree, and Receiving Stolen Property, a misdemeanor of the first degree. Cox is alleged to have used the personal identifying information of two victims and to have received stolen funds. Miranda Hawley, 24, of Pomeroy, Ohio, was indicted for Possession of Drugs (Fentanyl), a felony of the fifth degree, Tampering with Evidence, a felony of the third degree, and Illegal Conveyance of Drugs onto a Detention Facility, a felony of the third degree. Hawley is alleged to have been in possession of fentanyl, which she is alleged to have concealed on her person following a traffic stop and to have conveyed into the Middleport Jail. Gabrielle Johnson, 26, of Pomeroy, Ohio, was indicted for Possession of Drugs (Fentanyl), a felony of the fifth degree, and Possession of Drugs (Heroin), a felony of the fifth degree. Johnson is alleged to have been in possession of fentanyl and heroin while a passenger in a motor vehicle during a traffic stop in Middleport, Ohio. Robert Kauff, 37, of Pomeroy, Ohio, was indicted for Possession of Drugs (Methamphetamine), a felony of the fifth degree. Kauff is alleged to have been in possession of methamphetamine during a traffic stop on State Route 833. Kayla McClure, 23, of Rutland, Ohio, was indicted for Possession of Drugs (Fentanyl), a felony of the fifth degree, and Possession of Drugs (Heroin), a felony of the fifth degree. McClure is alleged to have been in possession of fentanyl and heroin during a traffic stop in Middleport, Ohio. Shannon Scholderer, 43, of Middleport, Ohio, was indicted for Possession of Drugs (Methamphetamine), a felony of the third degree, and Tampering with Evidence, a felony of the third degree. Scholderer is alleged to have been in possession of methamphetamine and is alleged to have attempted to dispose of said heroin while a passenger in a motor vehicle during a traffic stop in Middleport, Ohio. Alexis Skidmore, 19, of Middleport, Ohio, was indicted for Possession of Drugs (Methamphetamine), a felony of the fifth degree. Skidmore is alleged to have been in possession of methamphetamine during an encounter with law enforcement in Middleport, Ohio. Michael Wamsley, 33, of Cheshire, Ohio, was indicted for Possession of Drugs (Methamphetamine), a felony of the fifth degree. Wamsley is alleged to have been in possession of methamphetamine during a traffic stop in Middleport, Ohio. Jesse Ward, 37, of Rutland, Ohio was indicted for Non-Support of Dependents, a felony of the fifth degree. Ward is alleged to have failed to provide child support pursuant to a court order for a period of 92 out of 104 consecutive weeks, owing an alleged arrearage of $24,394.75. Sarah Wyatt, 29, of Middleport, Ohio, was indicted for two counts of Failure to Appear, each a felony of the fourth degree. Wyatt is alleged to have failed to appear at a scheduled hearing on each of her two pending felony cases.